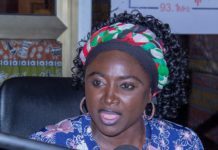 There are reports that an ex-girlfriend of John Dumelo is angry with him for breaking up with her two weeks ago, only for her to hear he’s getting married to another woman, we’ve come to known as Mawunya today, May 12th, 2018. 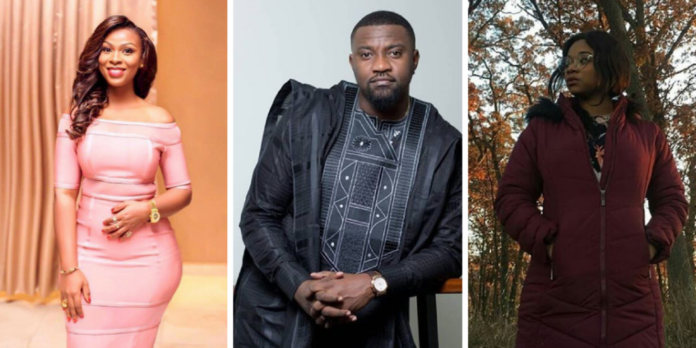 Any anonymous Instagram gossip announced that a friend of Dumelo’s ex-girlfriend has contacted her and told her about how John Dumelo treated her friend. 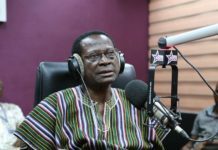 These are mere allegations and we at www.ghbase.com are able to confirm whether its true or not, but judging from John’s past history with women, it’s likely there could be some level of truth in what she’s saying. 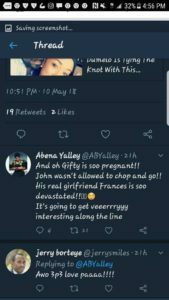 In another post sighted on Twitter by a user Abena Yalley @ABYalley, she reveals that Gifty Mawunya, John Dumelo’s wife to be is pregnant and John is getting pressured by the Gifty’s family to marry her. 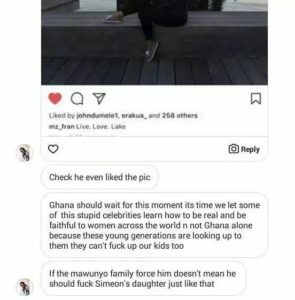 John’s marriage has already started causing confusion as Yonne Okoro and other female celebrities have “attacked” KOD for suggesting men like women who are not all over the place.